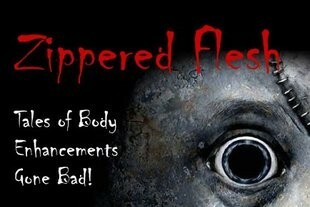 Dreadful Tales book club members are still finishing up Zippered Flesh: Tales of Body Enhancements Gone Bad! and discussing the collection in The Mortuary April 2012 book club thread here. Some of the contributors, including the editor Weldon Burge who put this wonderful anthology together, have stopped by to see how well readers are enjoying the book. Greg Lamberson’s Carnage Road (Print Is Dead, 2012)! 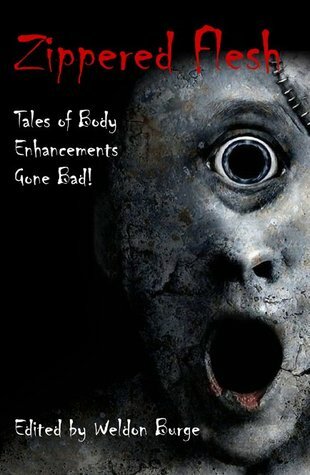 This is a short zombie road novella, so if you’re buried in books like most of us are, this would be a good one to read along with the group. 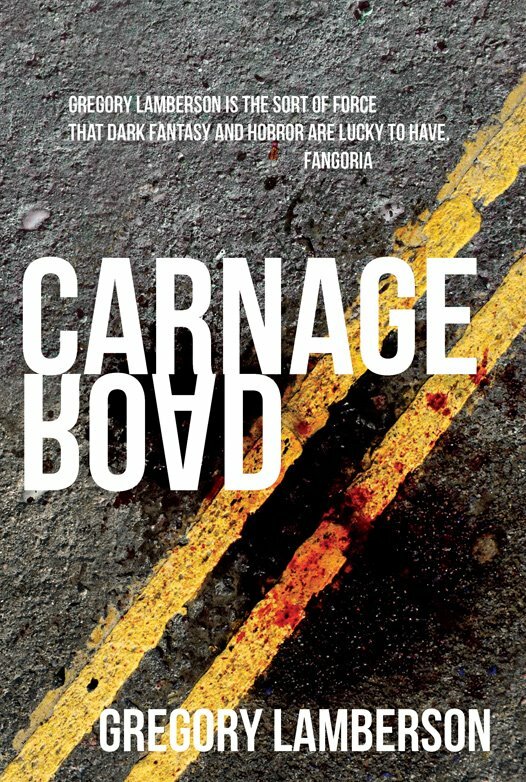 As we move through the bodies littering Carnage Road, we will be discussing the book here. This book is available for Kindle or in paperback format.